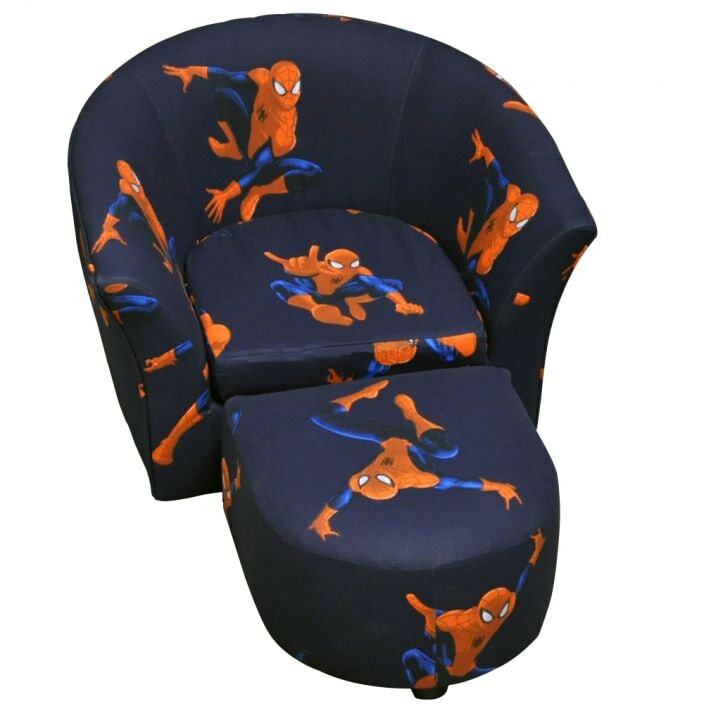 We are proud to welcome to our collection this stunning Spiderman tub chair & stool. Handcrafted and carefully built to the highest quality, this chair & stool combo will brighten up a child's room in an instant. Featuring a marvelous Spiderman design, this chair & stool ill impress and become an instant favourite.